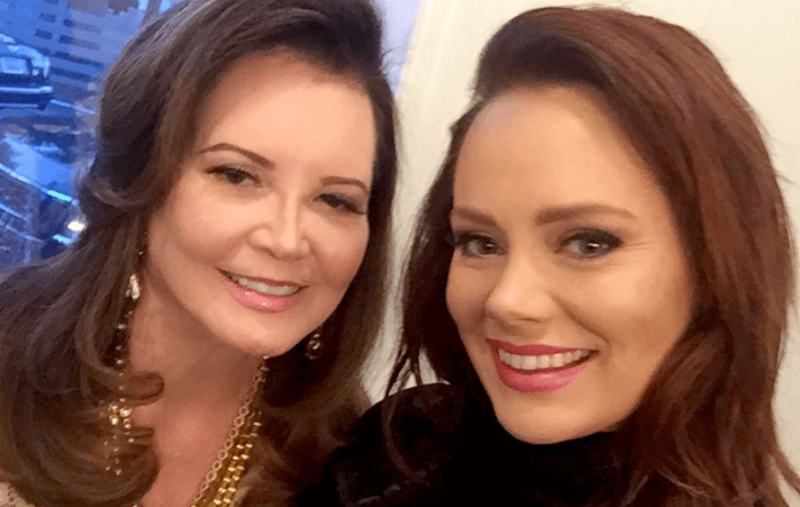 Kathryn Dennis and Patricia Altschul Diss Ashley Jacobs! Patricia Altschul got messy on social media last week — and Southern Charm pariah, Ashley Jacobs, was on her hit list. Ashley was invited back to film with the Bravo cast, and her surprise appearance at a filmed group event on January 15, caught Kathryn Dennis off guard. Patricia Altschul shaded Ashley’s cameo by noting “an ambush” on an Instagram snap — a photo of Kathryn modeling some killer heels. “Shoe shopping with [Kathryn Dennis] …..she needs these for the next ambush #southerncharm,” Patricia wrote. Patricia, 77, also “totally” agreed with a fan chiming in support for Thomas Ravenel’s surprised baby mama. Both Patricia and Kathryn promised fans that Ashley would not be returning to Southern Charm, but Bravo pulled a whammy — and proved both women wrong. The 77-year-old informed another fan that Ashley Jacobs’ return was lackluster, and did not produce the same dramatic energy like she delivered in season 5. “Her brief appearance resulted in no drama, no acceptance, no storyline…in other words a pathetic dud.” She tweeted on January 19. Ashley Jacobs was reportedly panting for another spin in the reality TV spotlight — and hopes to pull off a positive part-time comeback. What do you think of Patricia Altschul and Kathryn Dennis mixing it up with Ashley Jacobs before the season even hits the airwaves? Southern Charm season 6 wrapped filming on Thursday — and the show is expected to return in April 2019.